The use of ultraviolet light in the treatment of photo-responsive skin diseases is safe, highly effective and time tested - making it an essential tool in dermatology offices of the 21st century. Dermacare has consistently led the clinical market place with innovations such as integrating dosimetry, built in treatment protocols, a patient database and EMR compatibility to make the delivery of phototherapy safe for patients and trouble-free for physicians and their staff. Due to research in the field of photomedicine, the list of diseases that are effectively treated by ultroviolet light continues to grow. 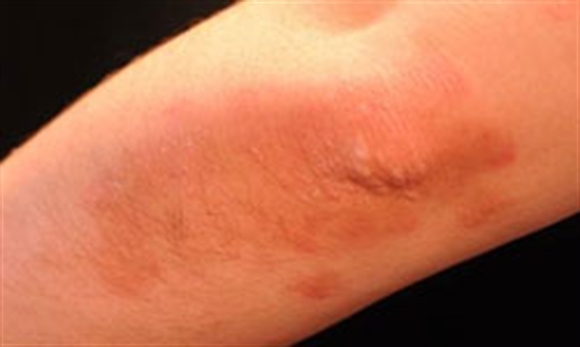 It is well known that psoriasis, vitiligo and atopic dermatilis respond favorably, but studies now show that UVA1 is effective for scleroderma and psoriasis in HIV+ patients and visible light works well for acne and actinic keratoses. Physicians trust Dermacare to design light-based medical devices so that their patients can reap the benefits fo the latest research. Although sunlight has an association with medical treatment from at least as far back as the classical Athens era of ancient Greek medicine, including favorable mentions from Herodotus and Hippocrates, a scientific approach to photomedicine is a relatively recent development dating to Niels Finsen’s work in the late 19th century. Finsen won the 1903 Nobel prize for his work using arc lamp sources and to treat lupus vulgaris and small pox, which was followed by a steady stream of phototherapy developments over the remainder of the century: broadband mercury lamps, FS fluorescent lamps, Psoralen+UVA (PUVA), and Narrowband UVB. Currently, with some 40 years of experience with PUVA, 25 years of narrowband UVB, and 20 years of UVA1, a large variety of diseases have been successfully treated with phototherapy, ranging from the very common such as eczema and psoriasis to the very rare such as cutaneous GVHD. Since the earliest of times, when sunlight was the only source, it has been recoginized that light can heal. Over time, researchers were able to mimic specific wavelength in order to safely harness the therapeutic rays while eliminating the damaging ones. Phototherapy is the use of these therapeutic rays to treat specific skin conditions. Dermacare phototherapy with UVA (ultraviolet A) and UVB system is used in treatment of Psoriasis,Vitiligo,Atopic Dermatitis,Lichen Planus, Seborrheic Dermatitis,Uraemic pruritus,Pruritus due to cholestatic jaundice etc. In the treatment process UVA or UVB are used. The apparatus have computerized systems which calculates required amount of light therapy and gives customized treatment. Narrow Band UVB is a proven apparatus in the treatment of psoriasis and the most effective phototherapy treatment. The promising results are obtained in the treatment of Psoriasiswhich makes it as best option of choice in the phototherapy treatment..
A conventional broad band UVB lamp emits wavelengths ranging from 280-330 NM. And narrow Band UVB virtually eliminates superfluous and harmful UV wavelengths 311-312 NM. The Clinical studies shown that for the therapeutic effectiveness of UVBthe range of 295-313nm have to be maintained as the wavelengths below 300 NM causes erythema or severe burning increasing the risk of skin cancer. Avoid the danger of serious burning from sub-erythemal exposure Longer remission periods after treatment no therapy required up to 12 months. Phototherapy uses ultraviolet light spectrum to treat PSORIASIS, VITILIGO, ATOPIC DERMATITIS (eczema) , SCLERODERMA, MYCOSIS FUNGOIDES and many other skin disorders. The skin is exposed to the ultraviolet light delivered by a phototherapy unit. Whole Body Units are used to treat extensive areas of the body. Hands and Feet are treated with HAND & FOOT UNITS. Very small areas are treated with Latest Targetted Photo Therapy Units. Phototherapy is an absolutely safe treatment in Adults as well as Children. Phototherapy is effective in treating the symptoms of psoriasis, vitiligo, atopic dermatitis (eczema), scleroderma (mycosis fungoides), and other skin disorders. But, these skin disorders are chronic, genetic diseases and flare-ups tend to occur periodically throughout life. How long the clearance of symptoms will last after treatment varies from patient to patient. Your physician determines if phototherapy is right for you. In general, phototherapy is for patients who suffer moderate to severe cases of the applicable skin disease. Phototherapy is a painless treatment. You simply expose your skin to the treatment unit’s light. Your physician prescribes the form of ultraviolet light that is best for you, the frequency of treatment, and the duration of each light treatment. A succession of phototherapy treatments spread over a period of several weeks or even months is typical. Do I see my Dermatologist for every Treatment? Most phototherapy is conducted in the physician’s office. While you will be under the care of your physician, a phototherapy technician or a nurse may administer your individual treatments. Your physician will want to see you periodically to monitor your progress. Patients have to take treatment two to five times weekly. The undressed patient in underpants with goggles made to stand in the centre of a specially designed cabinet. Usually the whole body is exposed to the UVB for a short time (seconds to minutes). And the amount of UV is carefully monitored. 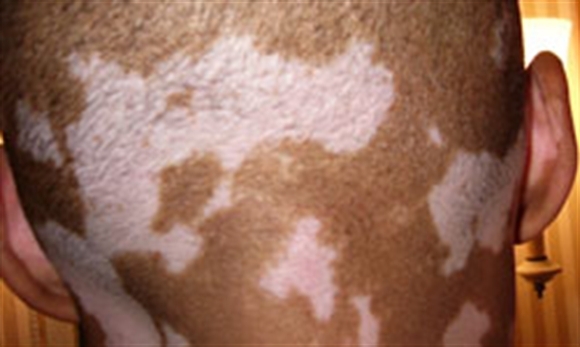 A number of protocols exist depending on the individual's skin typeageskin condition and other factors. 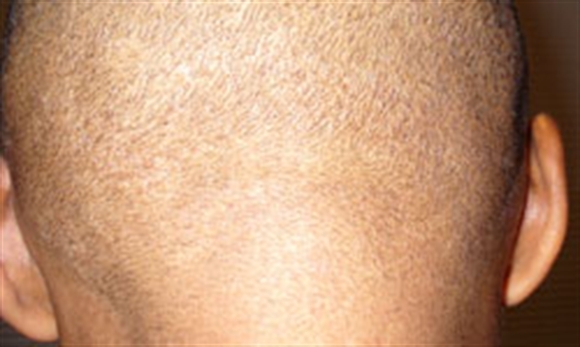 The skin may remain pale or turn slightly pink (the Minimal Erythemal Dose) after each treatment. Let your therapist know if you experience any discomfort. 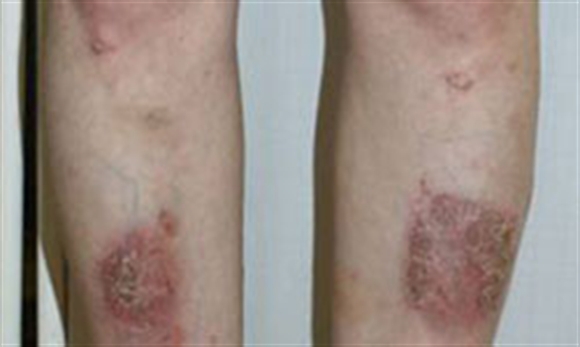 Patches of psoriasis generally start to become thinner after five to ten treatments. 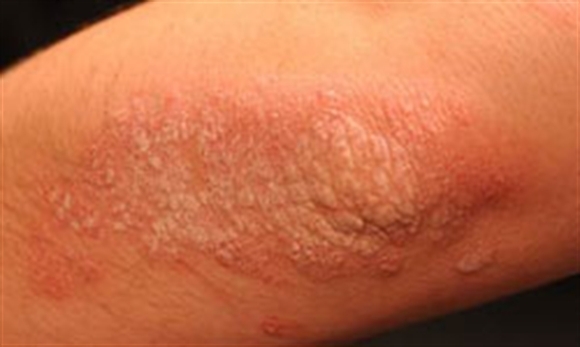 Most patients with psoriasis require 15 to 25 treatments to clear, but it varies from person to person. Ask your Dermatologist today if Phototherapy is right for you! The Phototherapy treatment is advisablewhen the patients skin conditions do not respond to topical medications or have lesions that are too extensive for topical treatment or when Oral Medications cannot be given . During Phototherapy the patient’s skin or just the lesions are exposed to ultraviolet light. 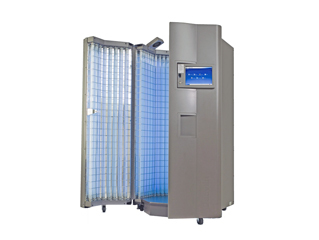 Daavlin whole Body Phototherapy Chamber imported from USA . 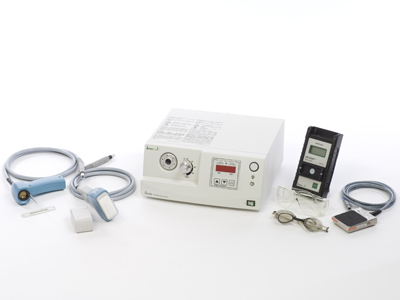 Hand & Foot Phototherapy Unit - for Hands and Feet. Daavlins Targetted Phototherapy Unit - for small areas.